Just a quick note that we will shortly be changing how this website is hosted, and it may go off the air for a little while, at some point in the next few weeks. I have also ‘frozen’ the site until the transfer is completed, and temporarily disabled comments. If the website is down, please visit our Facebook page for any updates. It shouldn’t be down for too long. 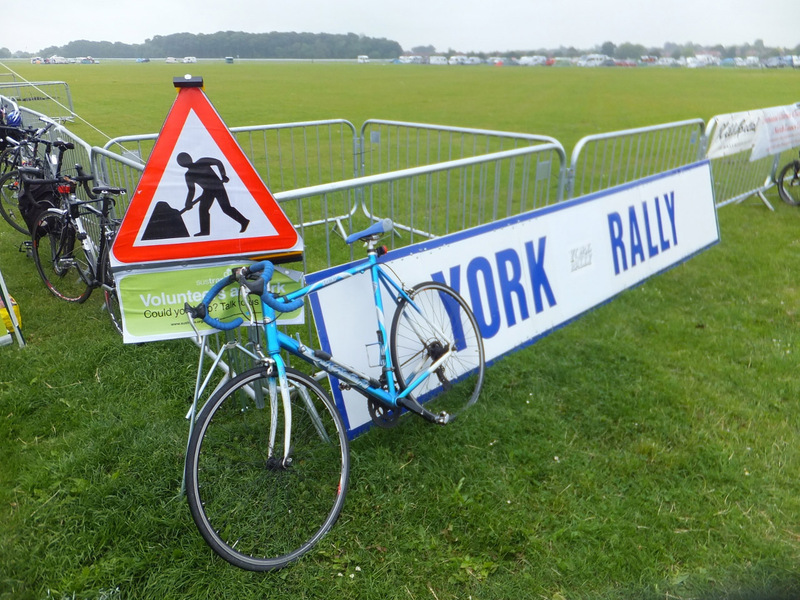 The site is kindly hosted for us free of charge by a generous volunteer, but to date this has been configured so that the site (at www.yorkrally.org) is actually hosted on a different web address. 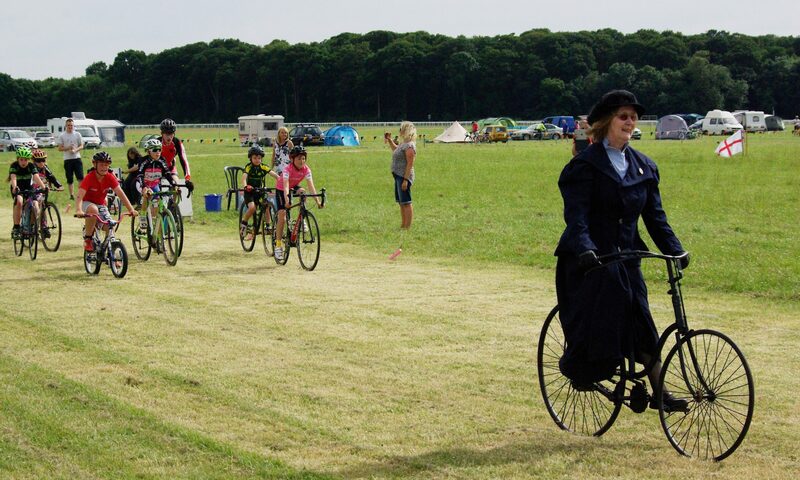 A ‘frames’ based forwarding system is used to ensure that when you visit yorkrally.org, you are served up the pages from that other site (where we have the free hosting). But this has several technical drawbacks, not least that linking to a particular page within the site doesn’t work straightforwardly, and Facebook also doesn’t properly preview shared links. 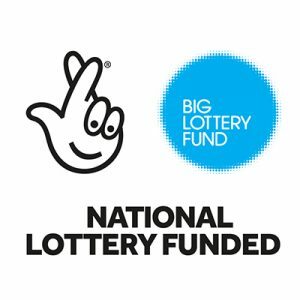 Finally, just another quick reminder that our AGM is coming up on the 5th December and that super-earlybird campsite bookings are now open! 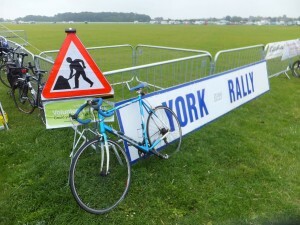 Signs at the 2015 York Rally. Photo: Eddie Gouthwaite.